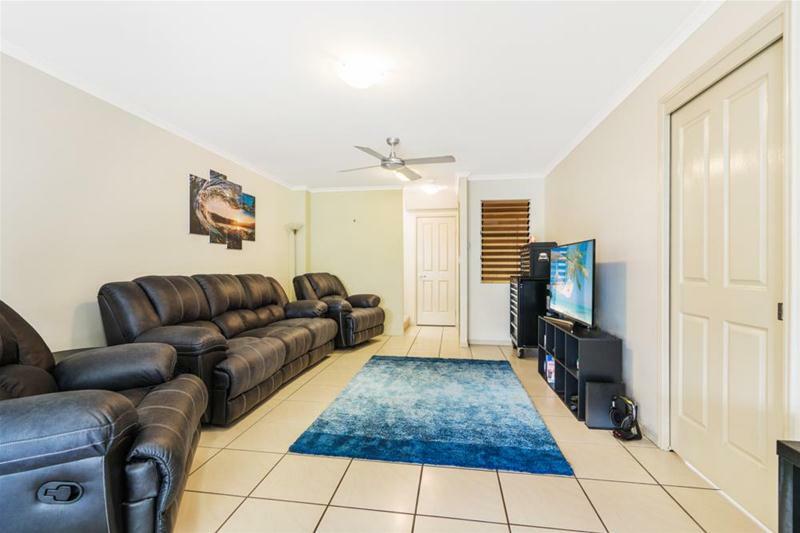 Situated in a sought after community, this townhouse is located in the heart of the growing suburb of Maroochydore. Downstairs offers a tiled open plan lounge & dining area which flows out to a generous courtyard. 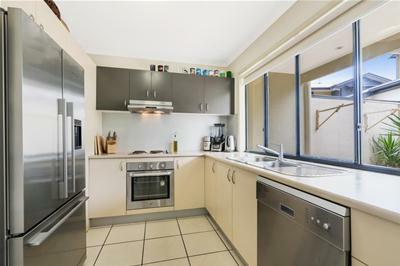 The kitchen offers ample bench & cupboard space, quality stainless steel appliances and there is also an additional powder room and laundry located at the rear of the garage. Upstairs you will find three spacious carpeted bedrooms with built ins along with a master complete with air conditioning and an ensuite. 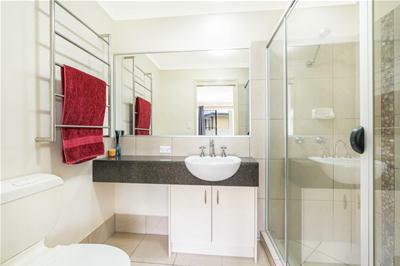 There is also an additional family bathroom with separate toilet. With direct transport to schools, gyms, beaches and the Sunshine Plaza at the palm of your hand it's hard to turn away from this property. 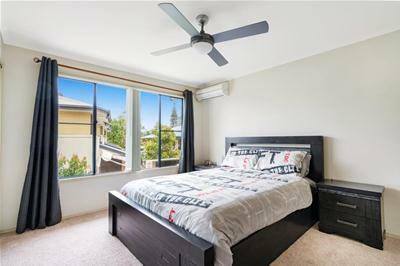 Whether you are a First Home buyer entering the market, downsizing, or looking for an investment opportunity, don't miss your chance to inspect this property and build or increase your property portfolio. 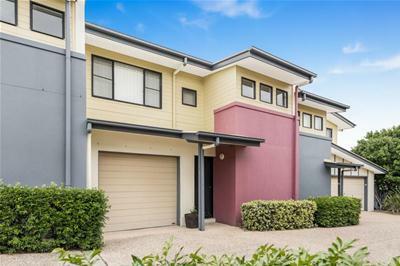 Planned developments for Maroochydore are under way and this will continue to increase property value in the area which makes this is an exciting time to be purchasing in Maroochydore. 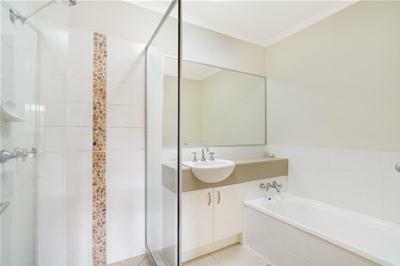 This property is currently rented for $400.00 per week. 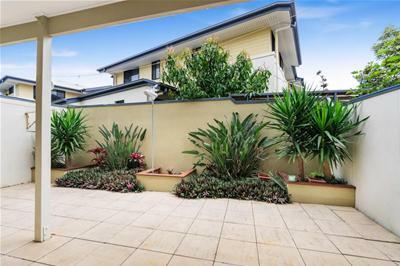 Contact Rachel Gant today on 0408 582 907 to book a private inspection.